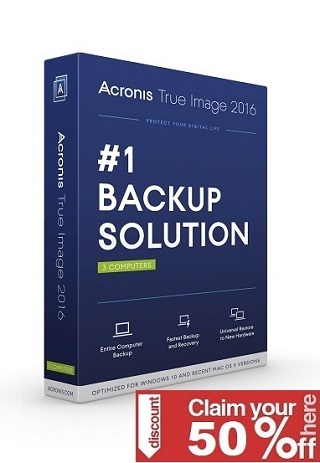 One of the best fully automatic photo optimization in the world! How many pictures of your last vacation are still waiting to be edited? Present your pictures as good as possible! Use our latest optimization-algorithms and do not let your beautiful memories get spoiled by bad photos! 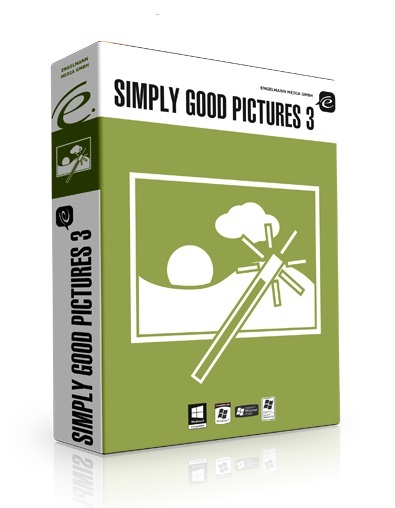 Our innovative software “Simply Good Pictures 3″ optimizes and repairs your photos with one single click! Most important components are the intelligent reconstruction of the photo, as the eyes have originally perceived it. Simultaneously the innovative selective object recognition ensures that only the relevant parts of a photo are optimized. The dynamic range of the photos will be extended, faces as part of the photos recognized and in accordance with their relevance calculated, incorrect exposures compensated, correction of colours and shadows are brightened up. The software decides self-sufficient, which parts of a photo need to be optimized.